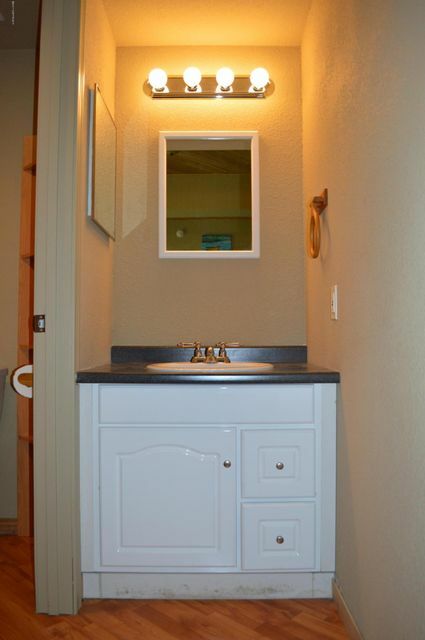 You Will Never Want to Leave Home! 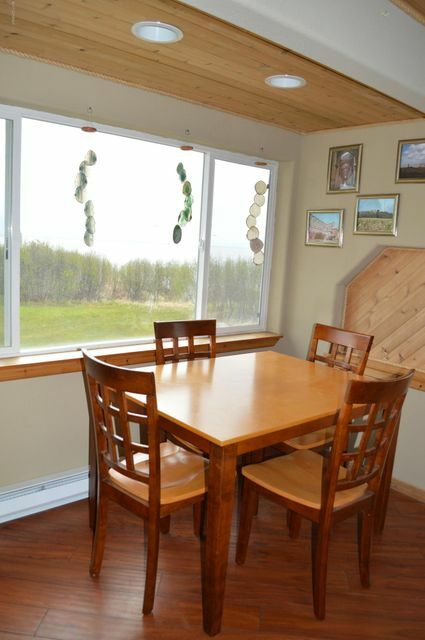 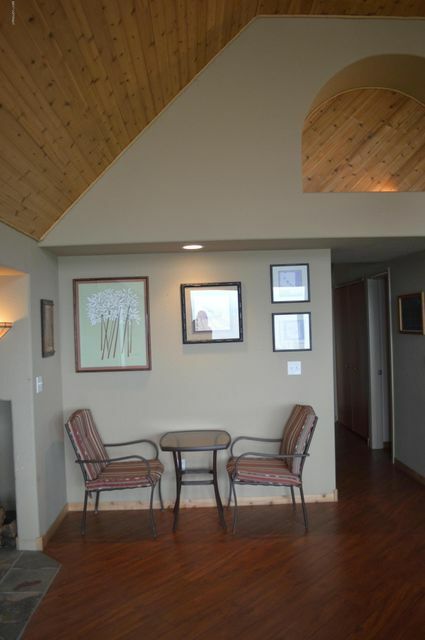 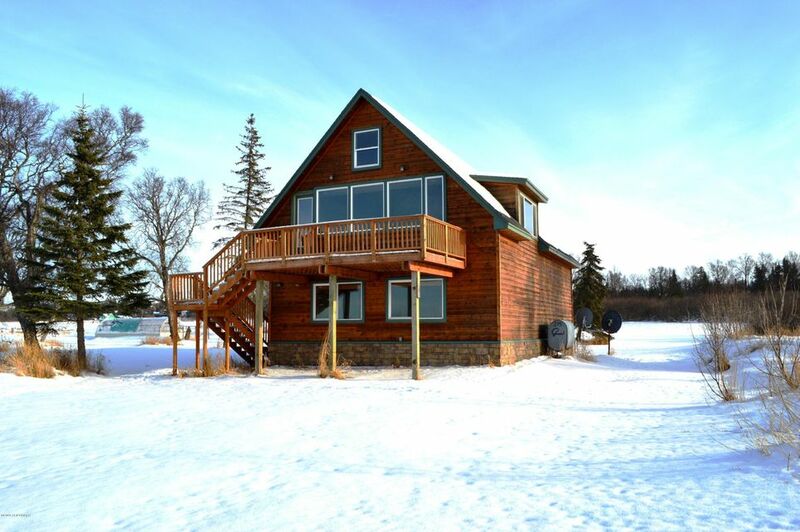 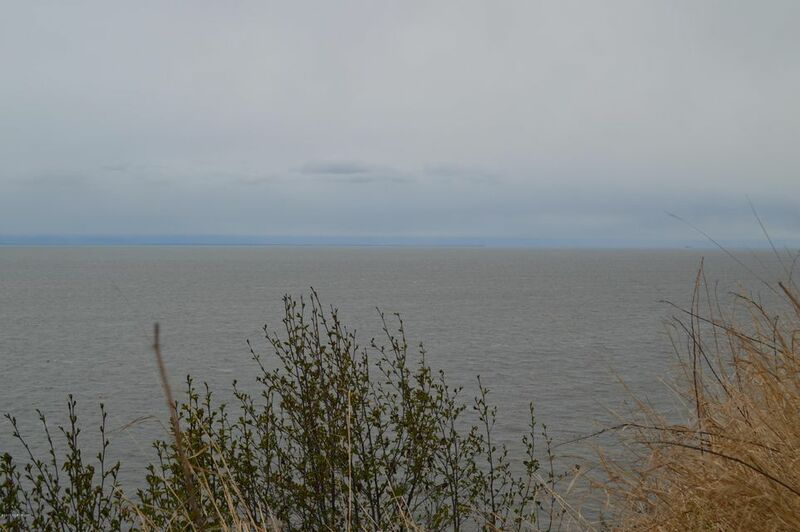 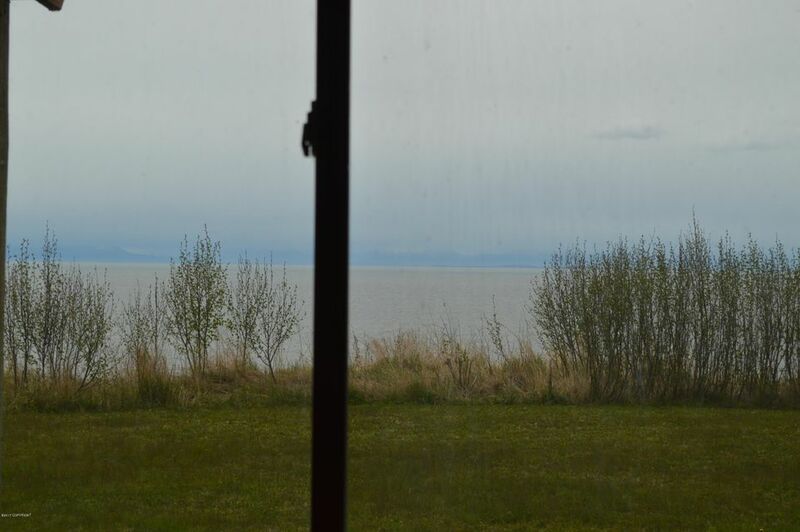 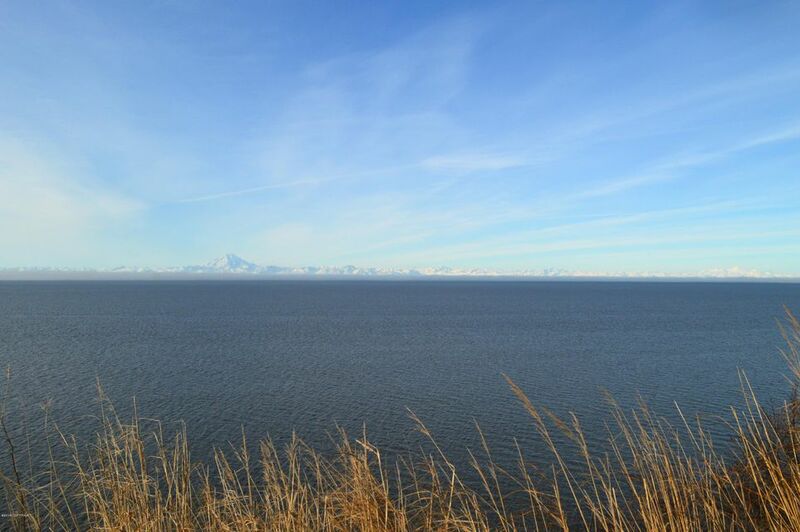 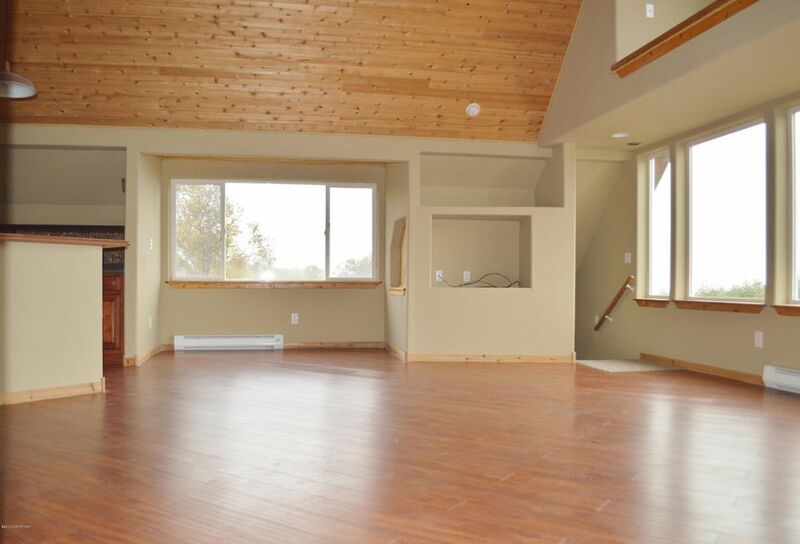 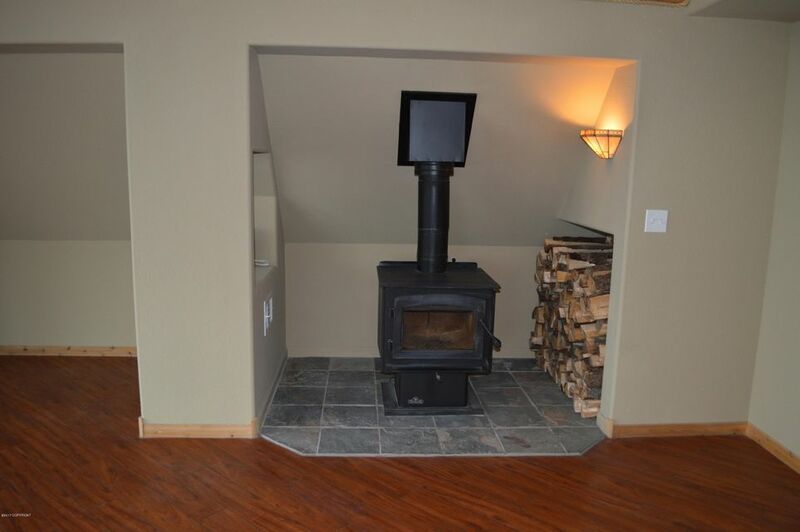 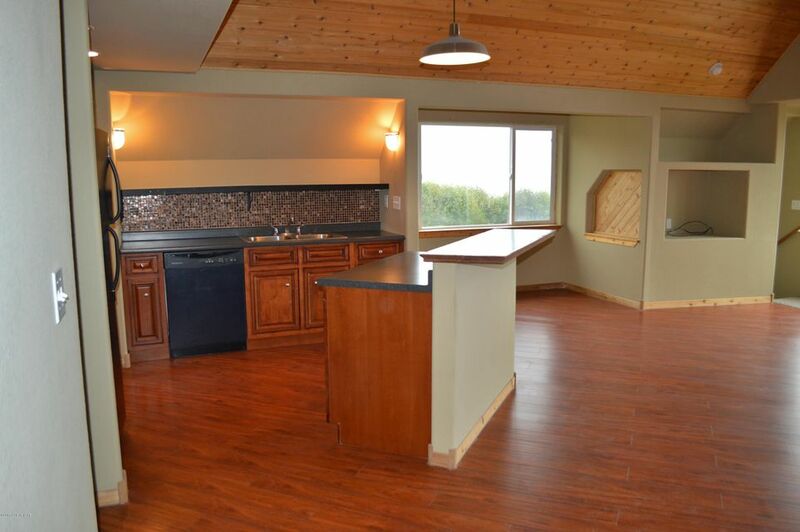 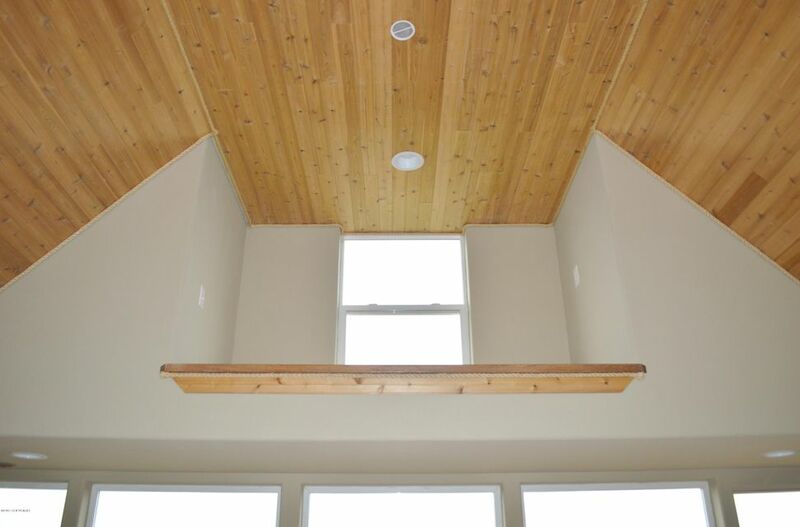 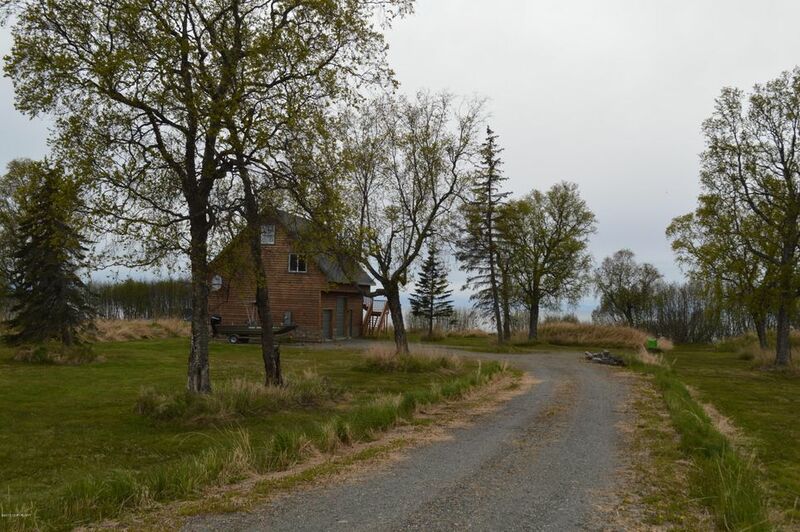 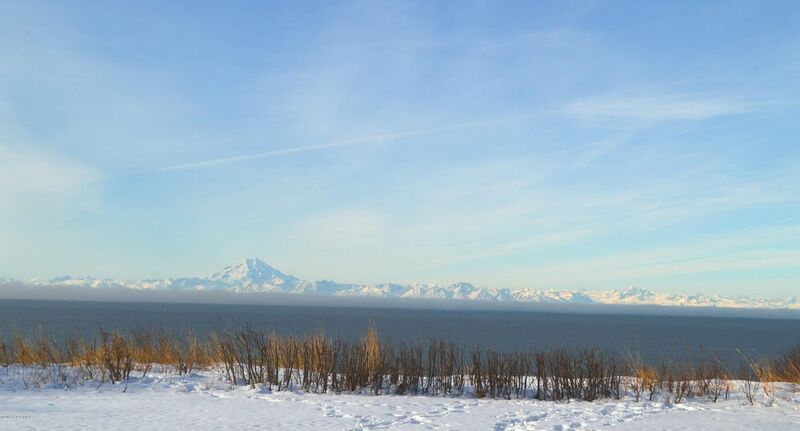 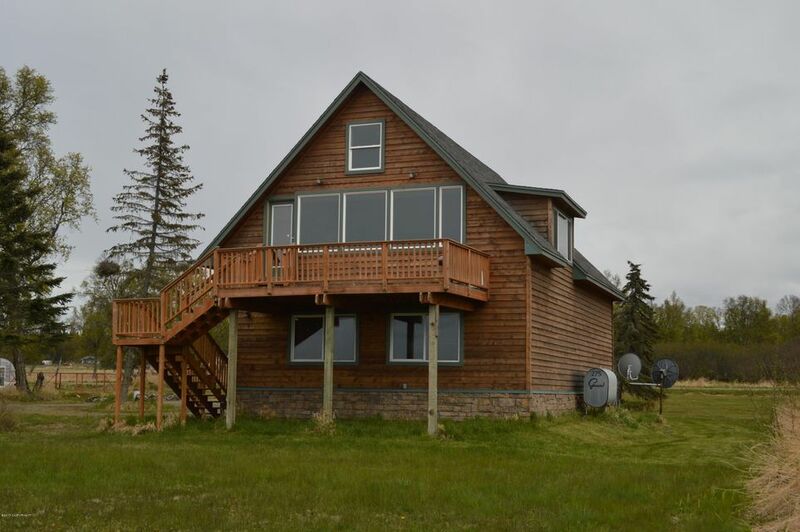 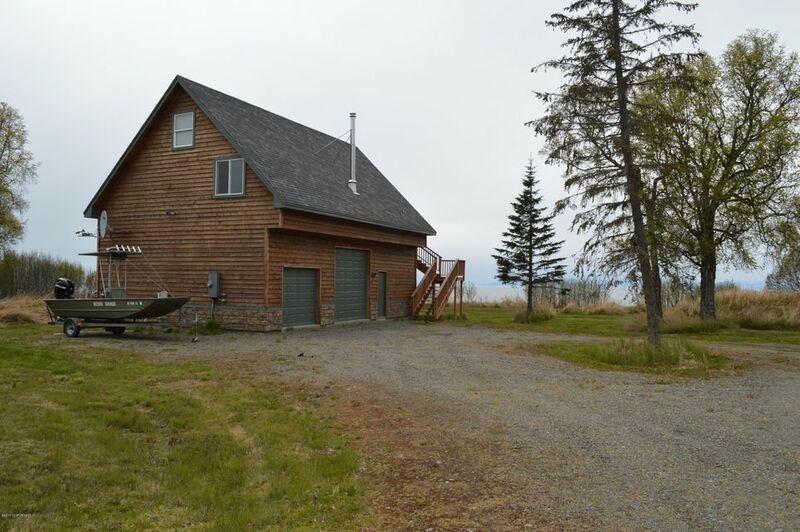 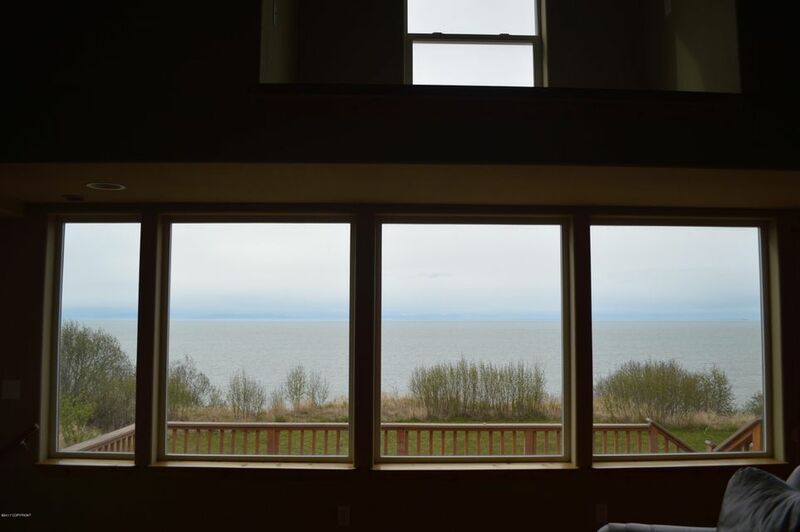 Ocean front with INCREDIBLE views of the Cook Inlet, Volcano's, Mountains, and Glaciers. 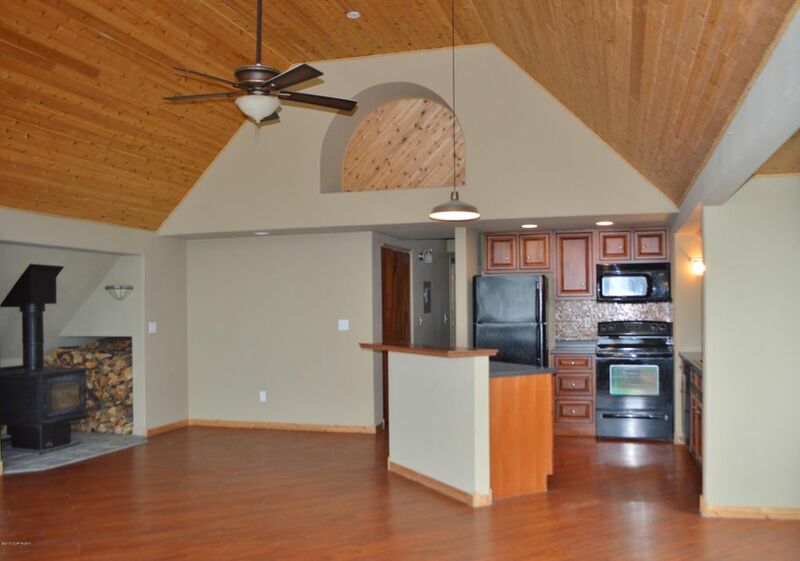 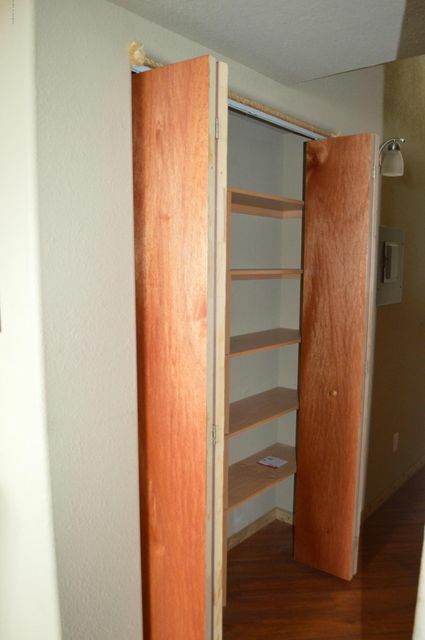 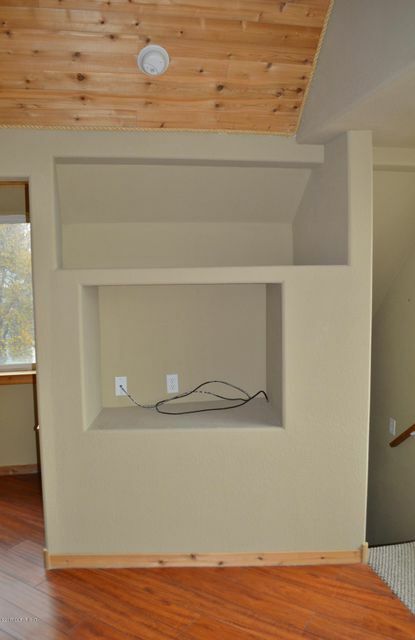 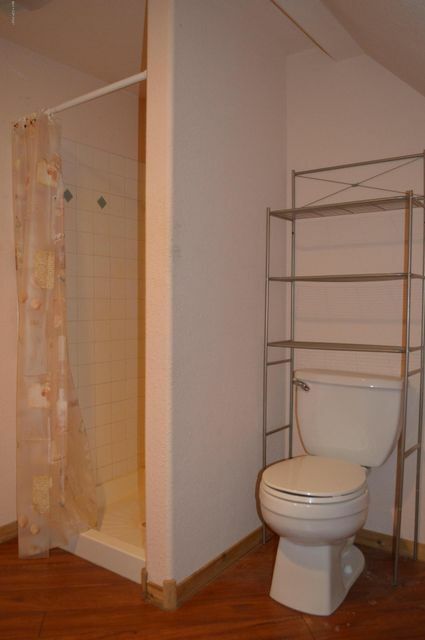 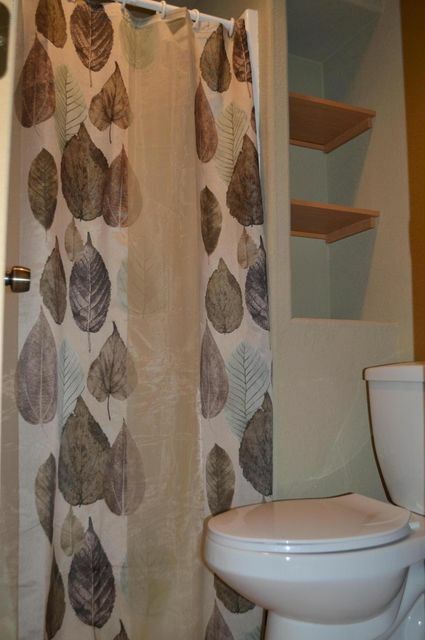 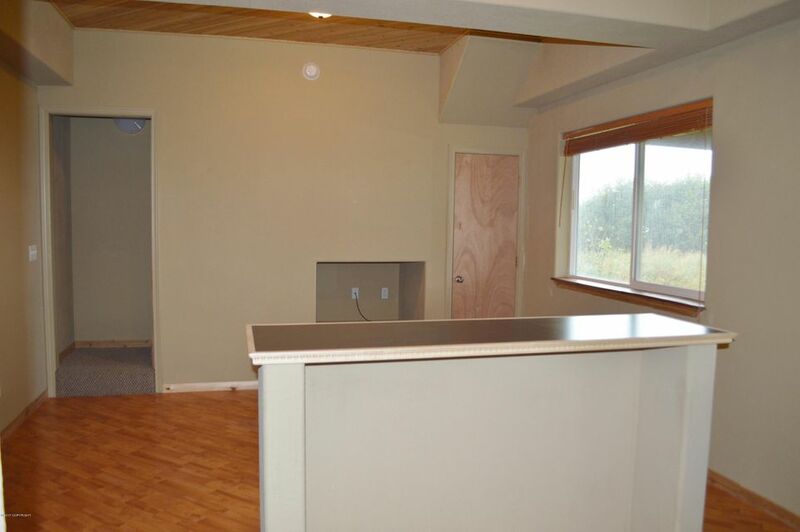 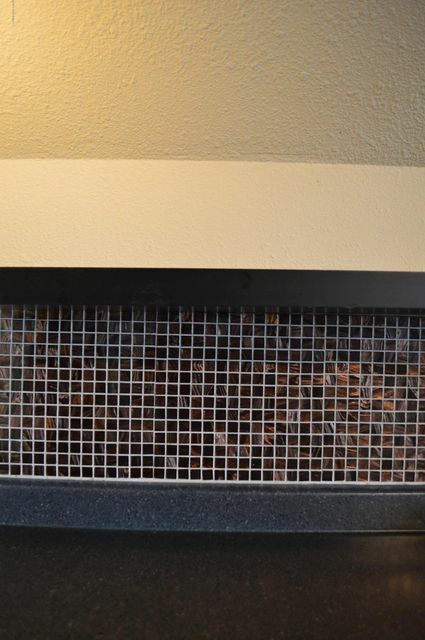 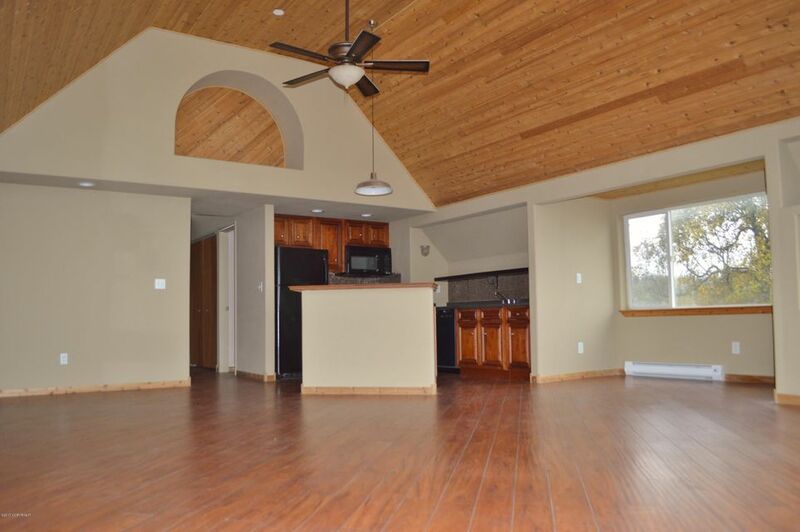 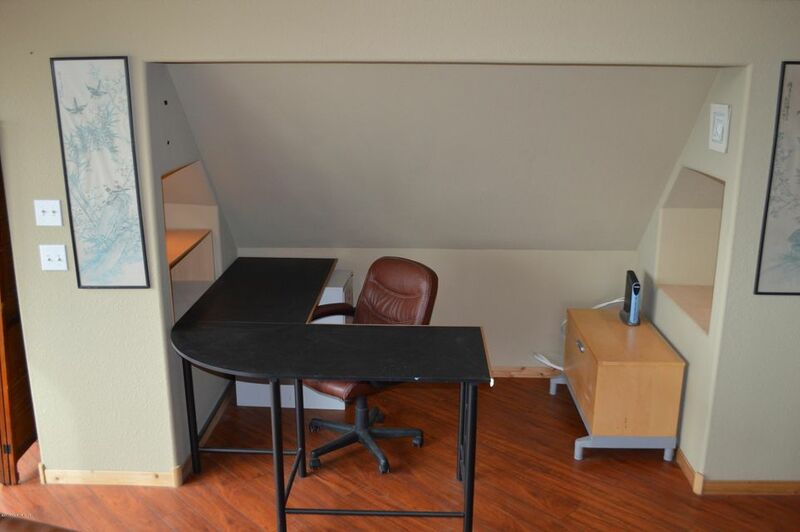 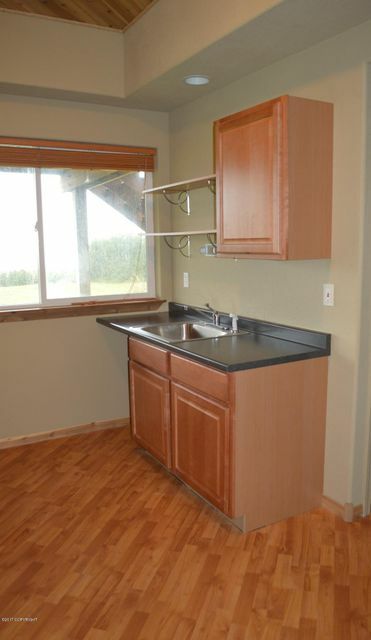 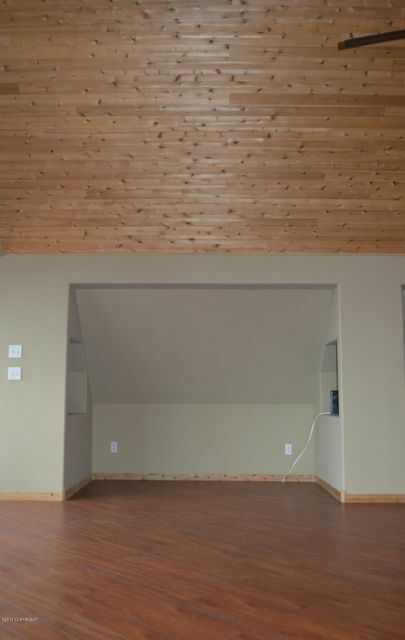 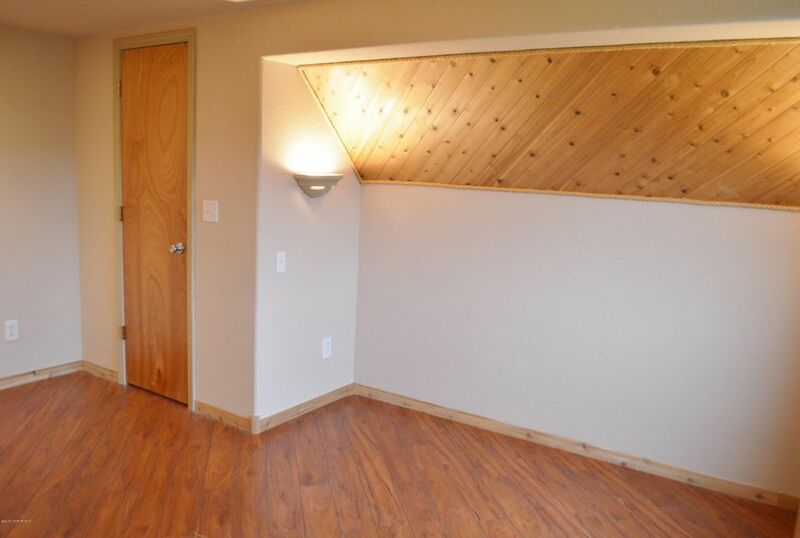 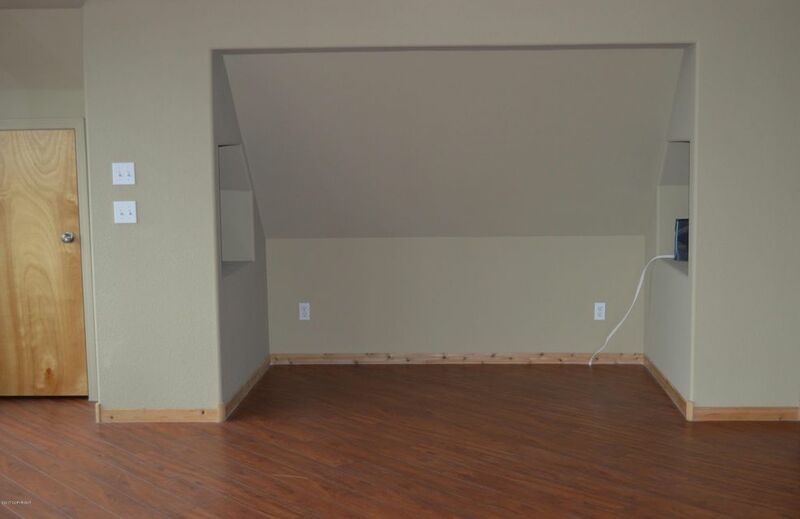 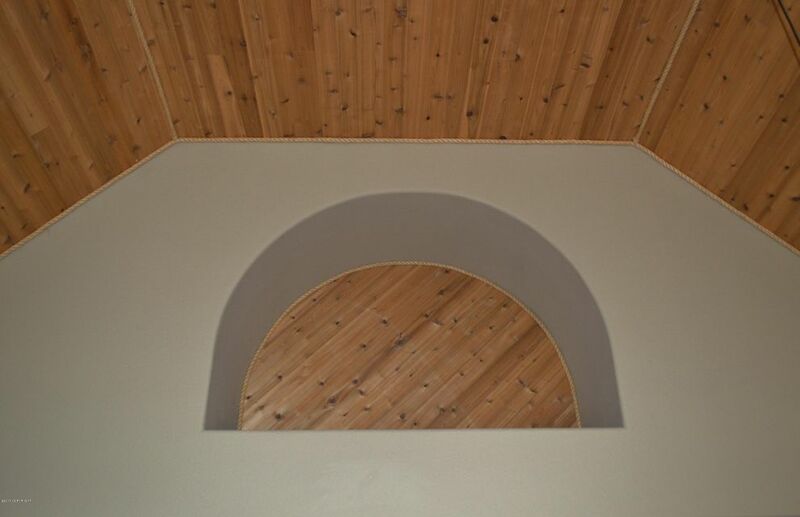 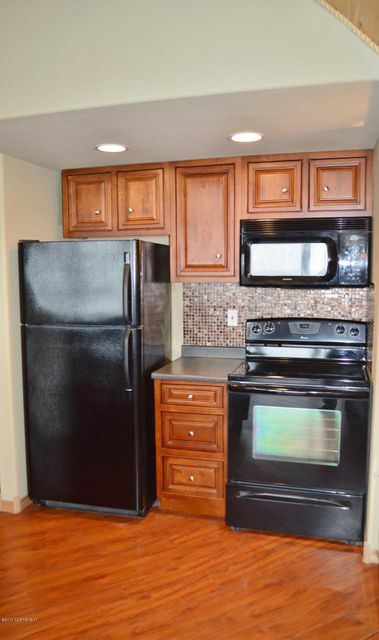 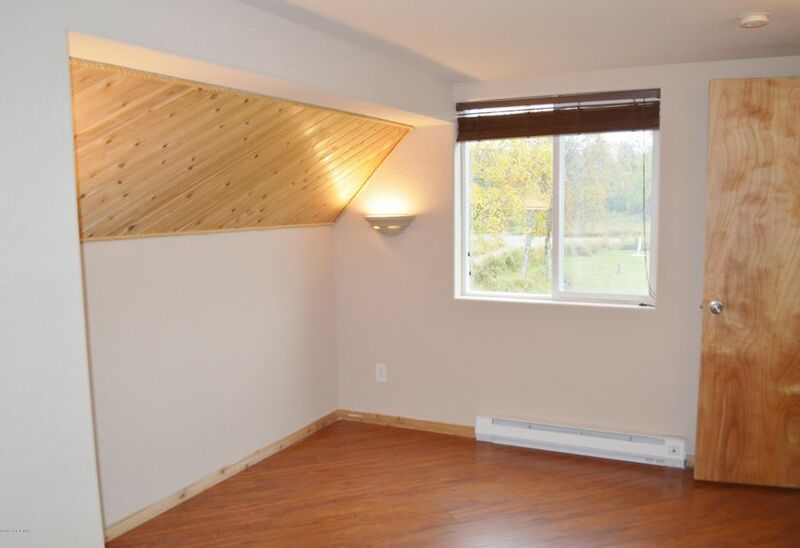 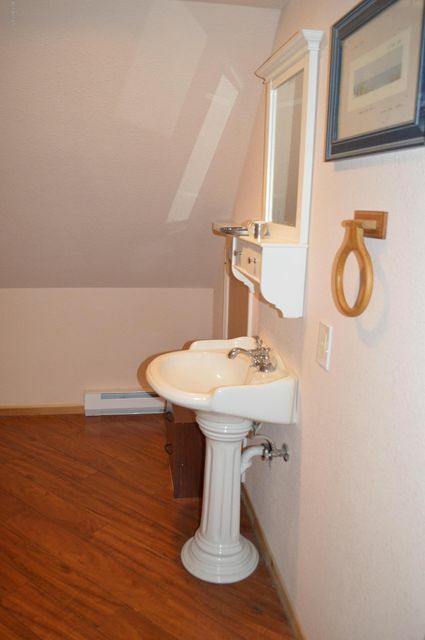 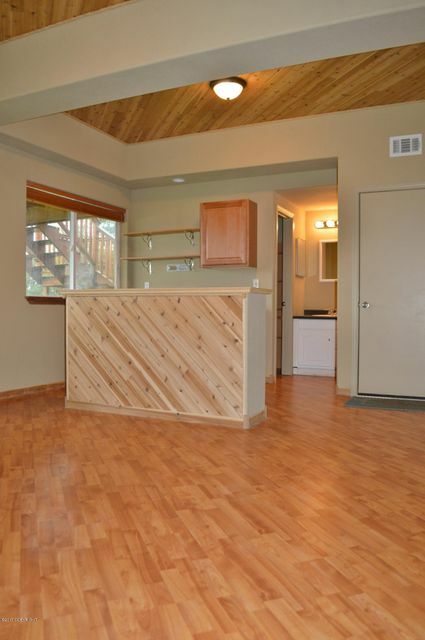 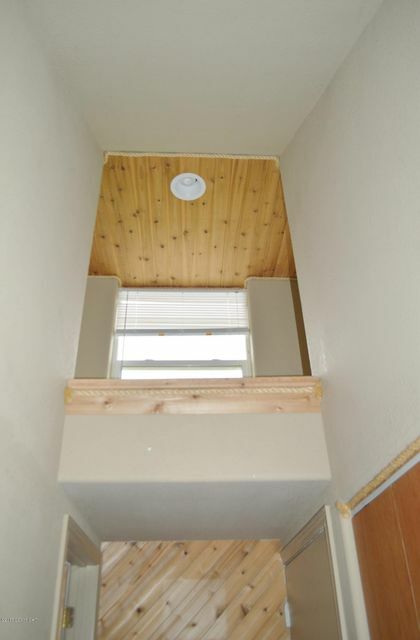 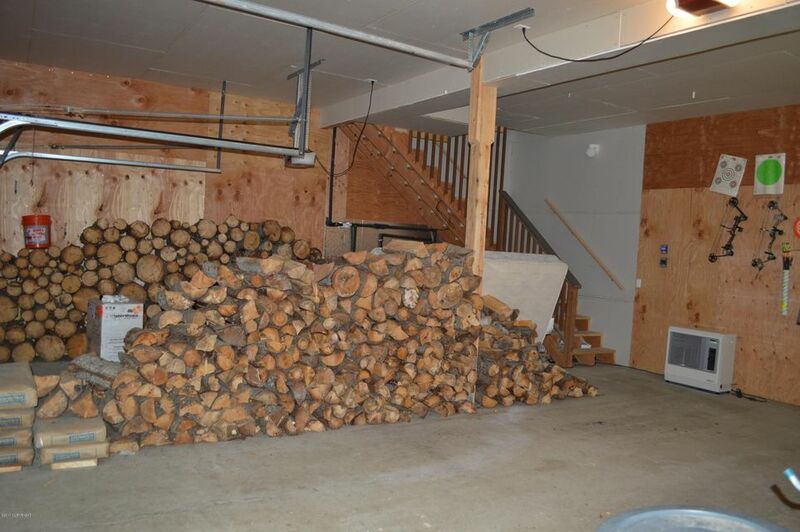 Home has been occupied very little and is just like new w/forethought, and custom touches the One room upstairs with two sleeping lofts, and a mother-in-law suite on the 1st floor w/kitchenette. 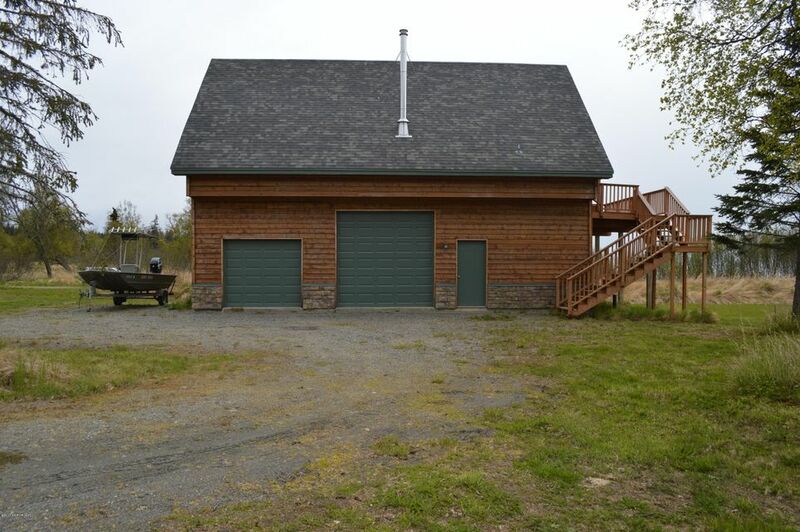 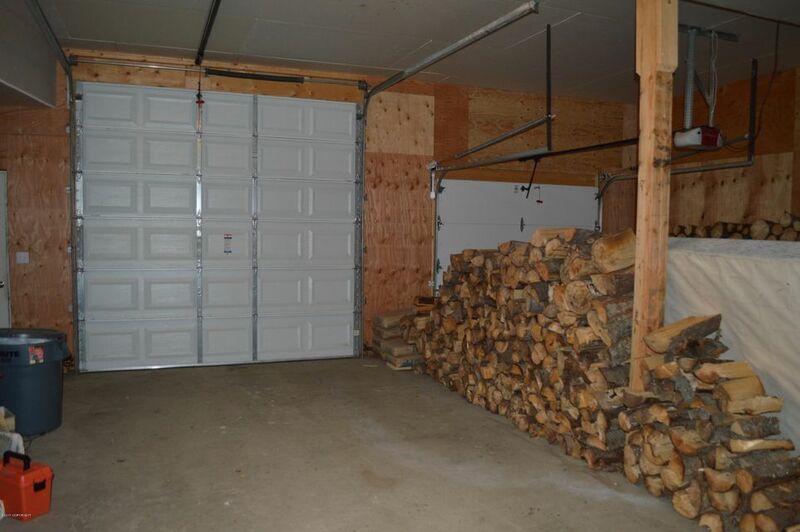 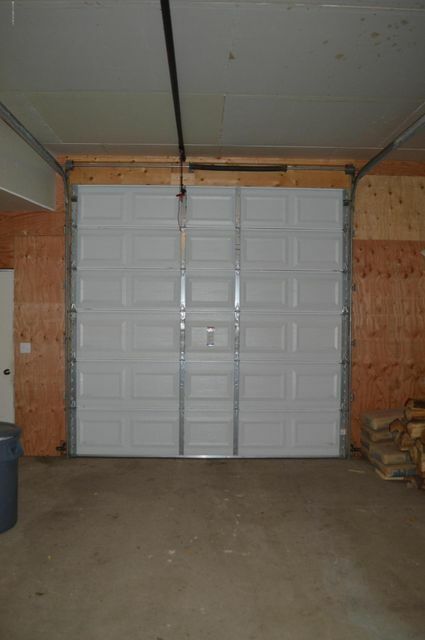 Two car garage has one over-sized garage door for your toys.